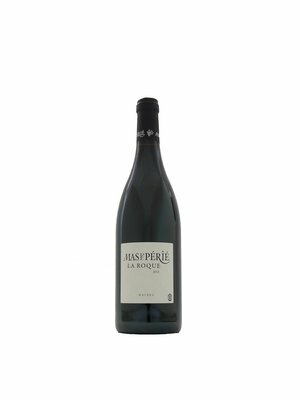 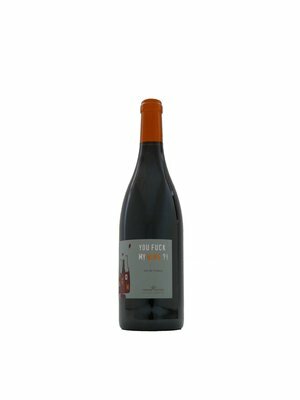 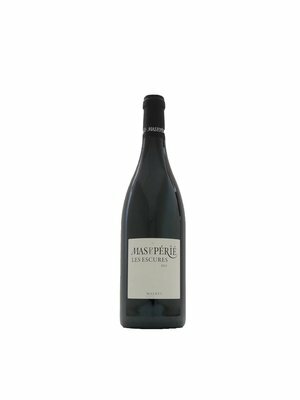 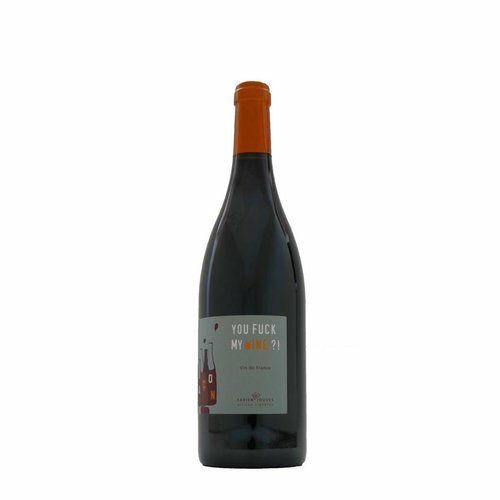 Mas del Périé - MijnWijnPlein | Wine webshop for organic and biodynamic wines from France. 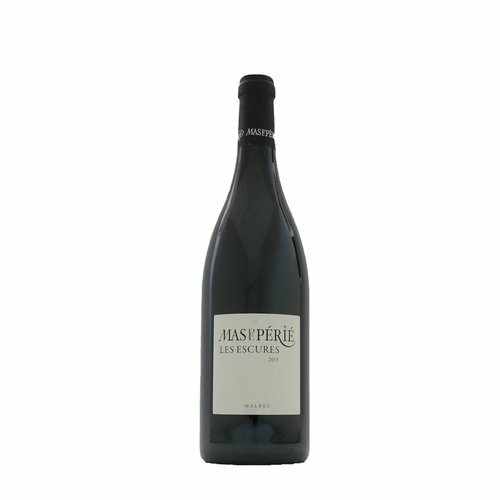 This wine estate is located in Trespoux, on the plateau southwest of the city of Cahors. 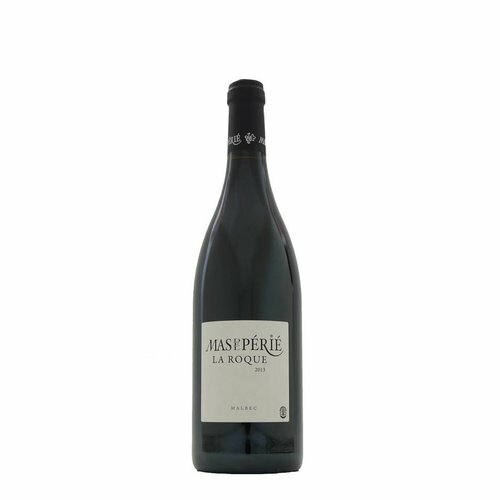 Owner Fabien Jouves comes from a family of winemakers.